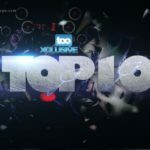 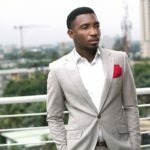 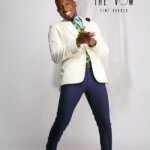 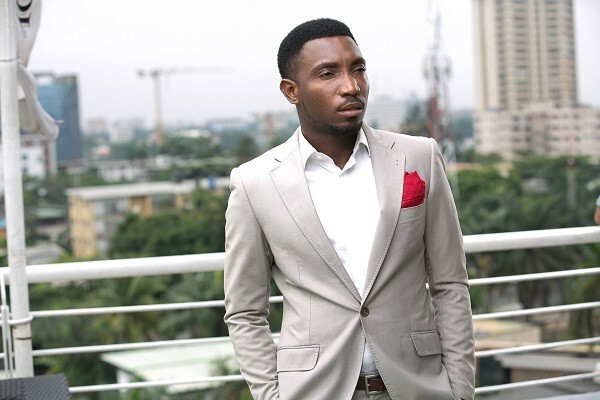 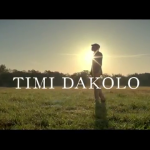 Timi Dakolo; Nigeria’s King of Soul has announced the release of his new single ‘Iyawo Mi’ off his forthcoming album. 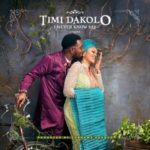 Iyawo Mi produced by Cobhams Asuquo is a love letter delivered with soft soulful vocals by Timi Dakolo and a traditional melody surrounded by horns that add an amazing feel to the song. 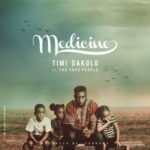 My number 1 wedding reception song any day it comes true.